– Anyone wishing to obtain his/her commercial flight license will need to obtain a medical class I. During this program you will be trained from zero to become a professional airline pilot. 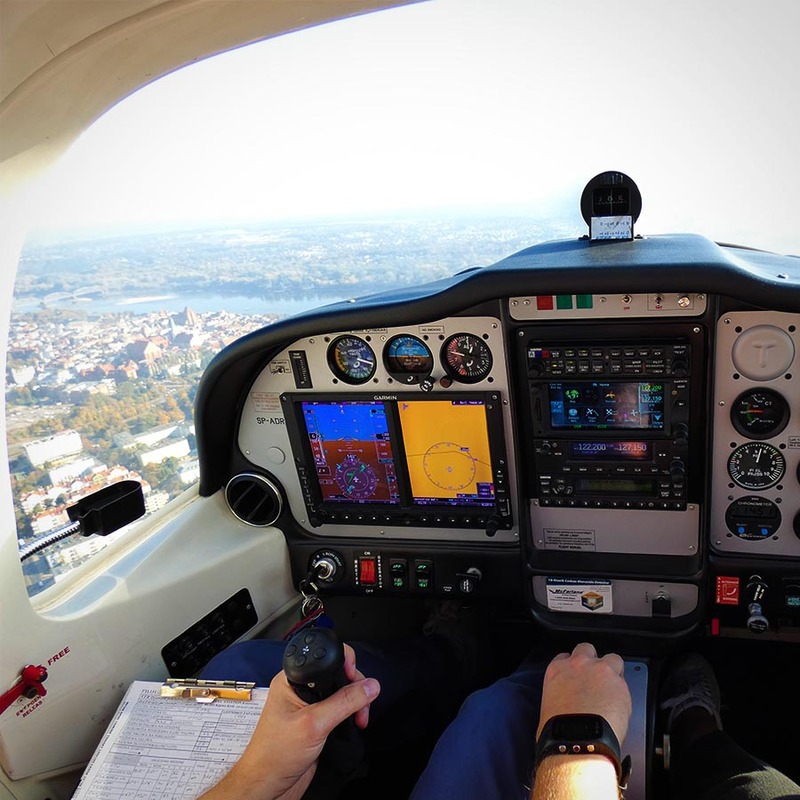 After succesful completion you will attain the EASA frozen ATPL (Airline Transport Pilot License). Ready for your first airline job. Our focus on positive behavior, motivation and CRM (Crew Resource Management) together with the performance and the right knowledge of the student, ensures a high standard. This standard is essential in the initial phase of your pilot career as airlines are looking for these prerequisites. 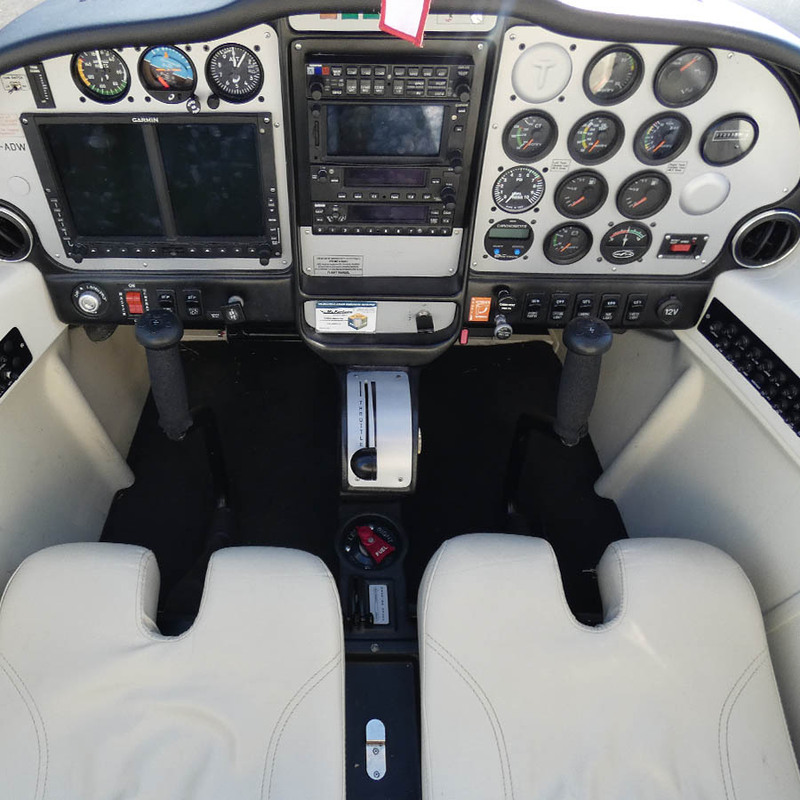 We intensively coach and guide you during the training so that your concentration is fully focused on study and flying. Attaining the best results. After successfull completion of the course, you will be ready for your first airline job. For PPL(A) holders who already have some experience. We take in account that you will start initially from module 3 as seen below on this page. During this program you will be trained according a syllabus wich is specialy designed for you. It ofcourse depends on the amount of experience already gained. After succeful completion you will attain the EASA frozen ATPL wich will lead you to your first airline job. This program is also known as the modular EASA MEP(L)+ME/IR+CPL. Are you ready to embark your journey as a pilot? Apply now and take off with us!